With my son’s recent golden birthday taking place, we, of course, had to celebrate! 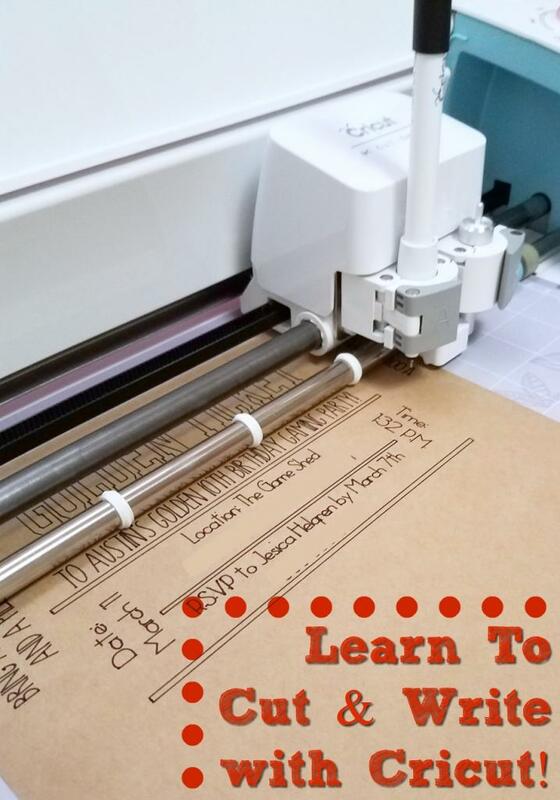 I also thought it would be a great chance to share a tutorial on how to use your Cricut machine to cut cardstock, create a custom design, and use the Cricut writing pens. The tools needed for a Cricut are simple and straightforward, but I’ll give you a list of my top picks for this type of project. 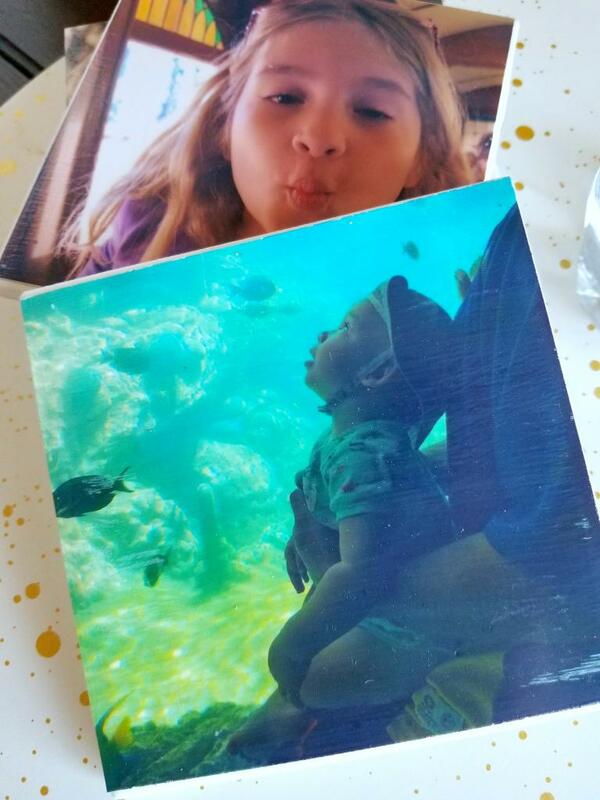 Cardstock in the color of your choice – glitter gold would be great! Many of the tools needed for a Cricut project come with any starter bundle package. If you need replacements or extra you can find great deals at the Cricut Shop! The first thing you need to do is head to Design Space and choose what design you’d like to make. 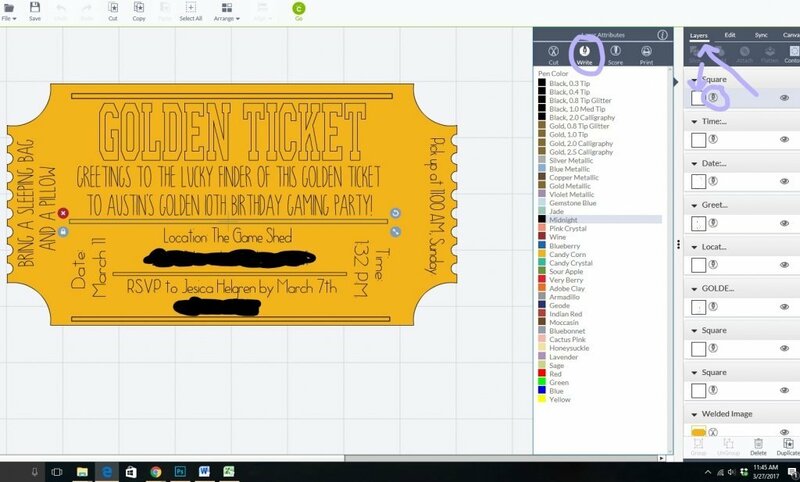 You can pick ready-made designs, or you can make your own by hitting Create New Project. Many of the pre-existing designs give you instructions on how to create the project, but if you want something more custom you can edit to your tastes. If you start from scratch, once in the design screen click Insert Images, then simply search for what you need, place, and adjust. 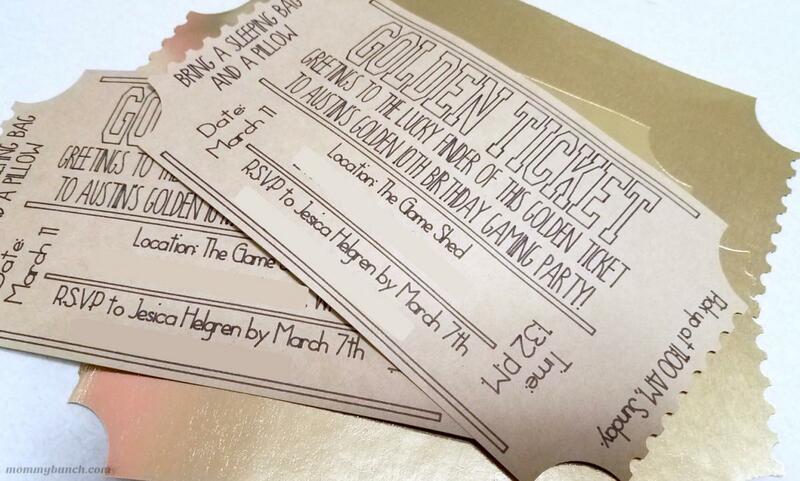 Since my son was having a gaming party for his golden birthday, we decided Golden Tickets would be a great way to invite guests. Many of these designs are included if you have an Access Subscription. 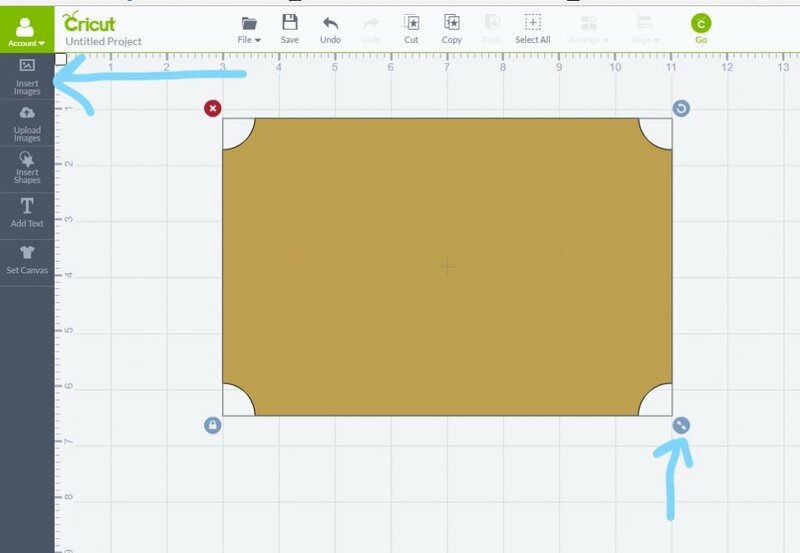 Click on your selected image and resize it using the grid and ruler markings withing design space. The size you make it on the screen will be the same size it cuts on the mat so make sure it is exactly what you want your finished product to be. Simply click Add Text and a text box will appear. Type in your desired text. If you’d like to move down to the next line, you have to hit enter or your text will continue in a straight line. To change the font, you need to click on your text box, then select the edit tab on the right side of design space. TIP: If you will be using the Cricut Writing Pens, select fonts that have a writing style and only those will come up as your options. These are the fonts that work best with the pens. You can resize and reshape your text by either dragging the text box to your desired position or using the edit tab for precise sizing. TIP: Be sure that your text is set to write and not cut. You can do this in the layers tab. The great thing about the Cricut Explore Air is that you can write and cut at the same time (or cut and score)! You don’t need to change out your blade for a pen or vice versa. The tools needed for a Cricut are simple when you can do it all in one! Simply load your pen into the Cricut pen holder slot, lock it in place, and you are ready to go! BONUS: Watch this video on some amazing tools when you use the app, plus it shows you how to load your Cricut Pens for writing! After your pens are in place and your design is complete, place your cardstock on your mat with the side you want to write on facing up. Hit GO in design space, follow the prompts, and it will take it from there! Once your design is finished cutting you will need to remove it from the mat. I’ve found that it is easier to remove this thicker cardstock by bending the mat so the cardstock pops off. This also prevents your cardstock from curling. 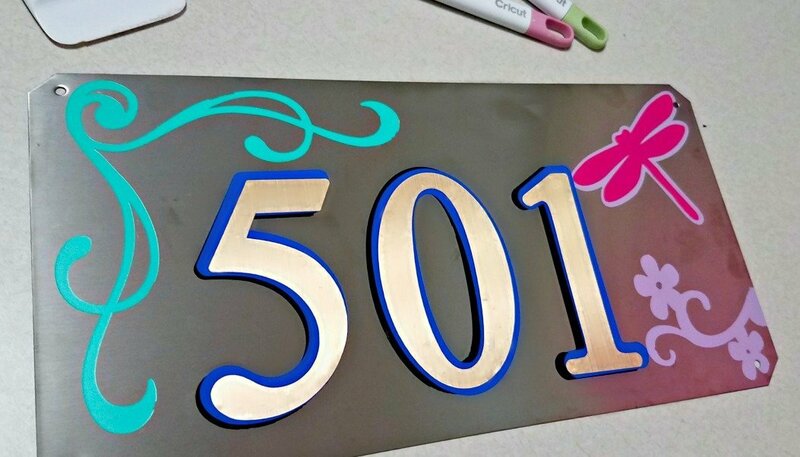 If you want to customize your designs even further, you will need to learn how to do a few advanced things with your Cricut. If you’d like to learn how to Ungroup, Weld, Weed, and/or Layer, read this tutorial to see the techniques in action. Slicing is covered in this tutorial. 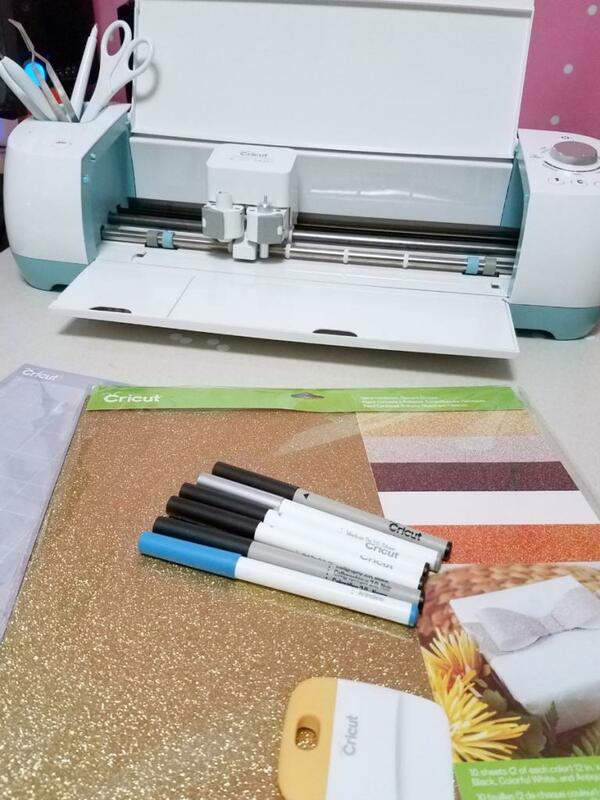 If you don’t want to start with cardstock, jump over to my Getting Started With A Cricut Explore Air – First Project Ideas post and get a very easy project under your belt, then come back and give this a try! Cricut Tool Kit – this kit gives you most everything you need to get started. The spatula and hook tool are especially useful for cutting and weeding vinyl, and the scraper is really useful in cleaning off your mats, adhering things to the mat, and helping to transfer material to a finished product. 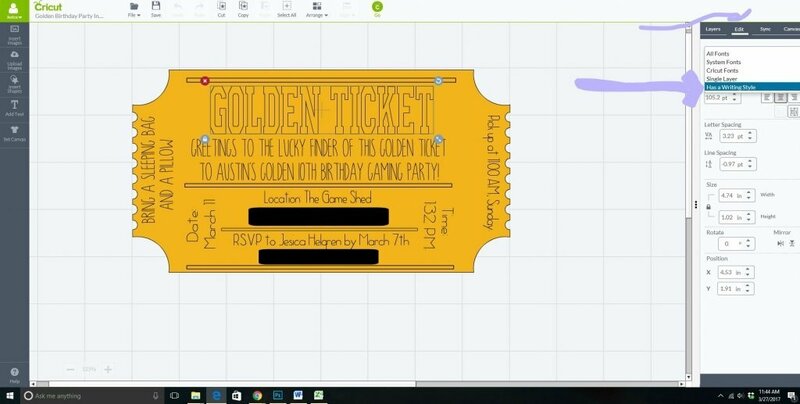 Cricut Explore Scoring Stylus – the fact that you can cut and score your projects at the same time really sets the Cricut Explore above other die cutting machines. Get this tool. You won’t regret it! An Extra Blade – It is good practice to always have at least one spare blade on hand. 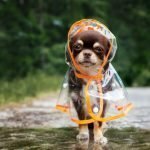 You never know when something is going to happen – and probably right in the middle of a project! A premium blade is optimal as it lasts longer than the regular blade. Spare Cutting Mats – You get one mat in the box, but I like to double up on my mat usage to make my projects go faster, and again, it is good practice to have extra just in case. 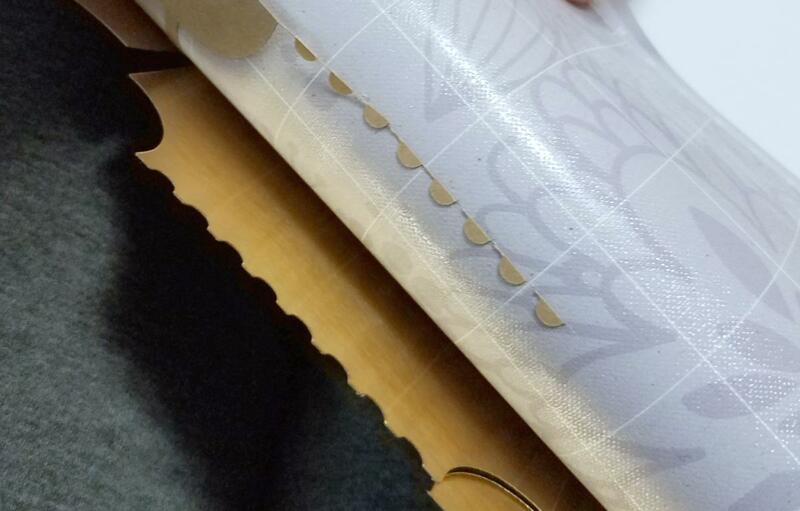 Deep Cut Blade/House – To do the best job on cutting thicker materials like chipboard, leather, magnet sheets and thicker glitter papers, the Cricut Explore Deep Cut Blade is a must have.. Note: This is blade and housing are specific to the Cricut Explore, you can not use another Cricut Deep Cut housing in the Cricut Explore. Cricut Writing Pens – Write and cut at the same time! Use the Cricut Pens to assure the best compatibility, and don’t ever force a pen into the holder as it can break it. Wireless Adapter – The Explore Air has this built in, but if you end up with an older model you should really get the wireless adapter. I love not having any cords to worry about and I can use the Cricut with my phone app via the Bluetooth adapter! 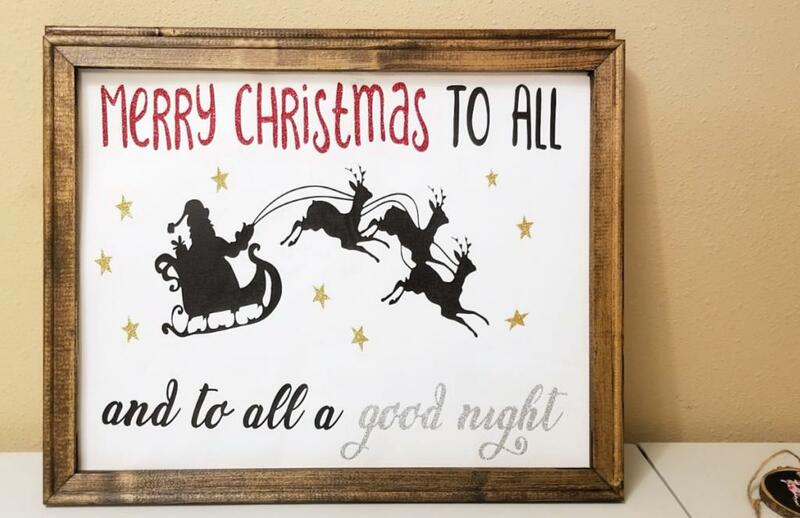 Don’t have a Cricut yet? Check out these amazing bundles and get started crafting today! What are your favorite tools needed for a Cricut? Let us know! PreviousAre Memory Foam Mattresses Good To Sleep On?